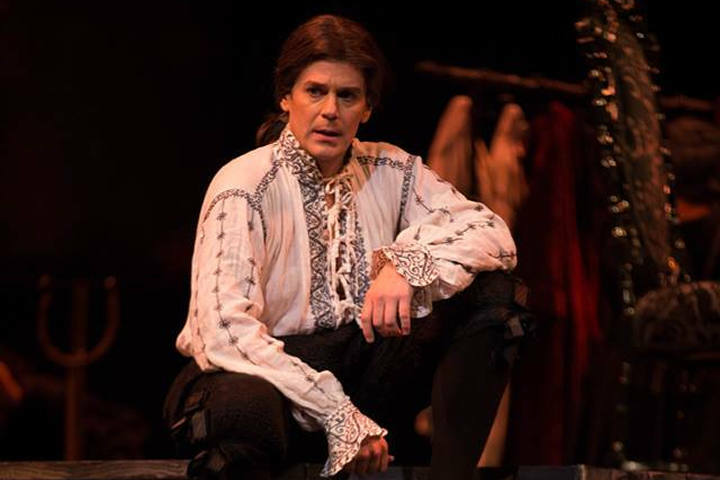 William Florescu's resignation as Florentine Opera general director was related to "violation of the Florentine Opera’s policies and prohibitions concerning sexual misconduct." 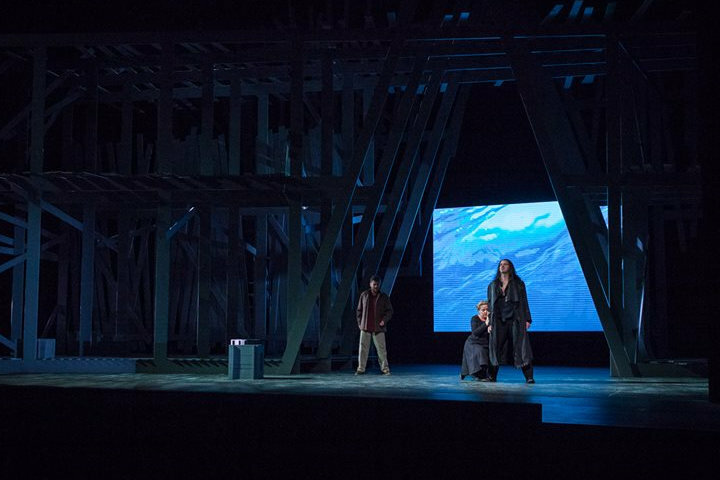 The milestone season will feature an original commercial recording, a new production of a classic Baroque piece, and Beethoven's only operatic masterpiece. 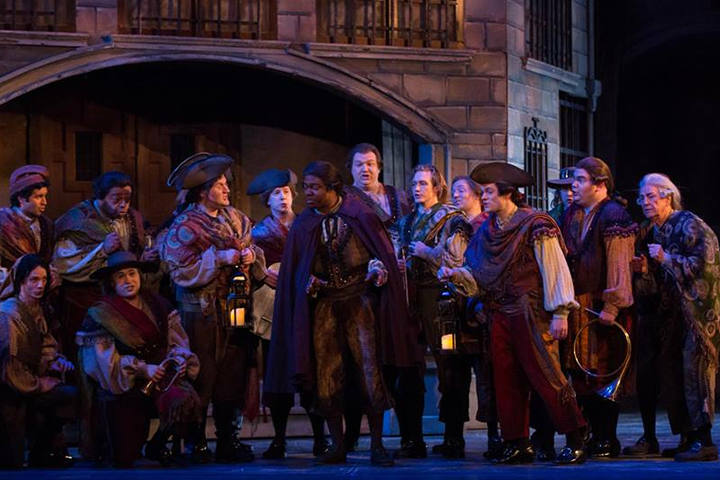 The Florentine Opera Company's 2016-'17 season will include a world premiere and two beloved staples of the opera repertoire. 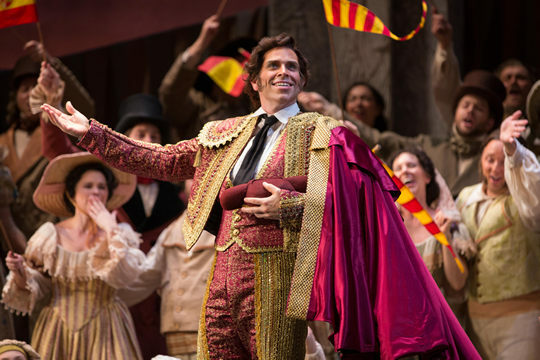 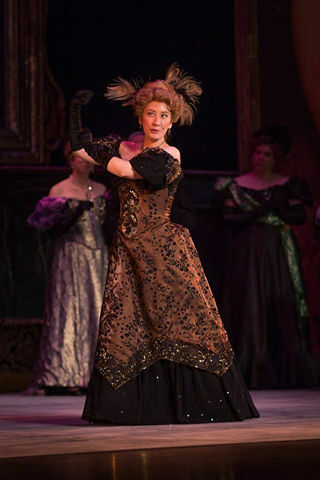 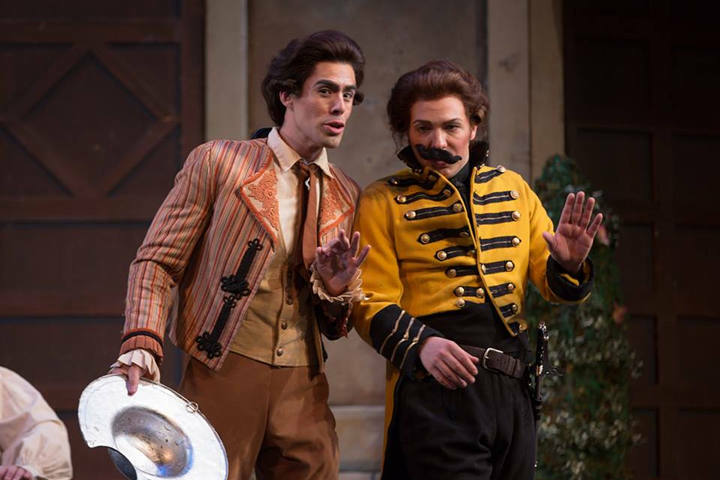 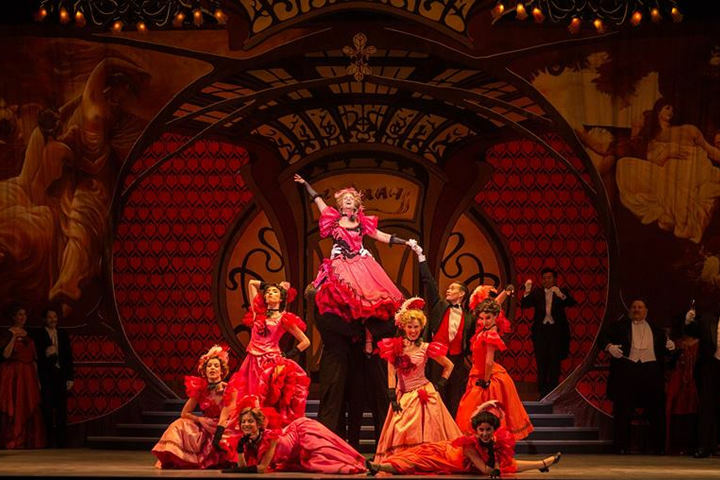 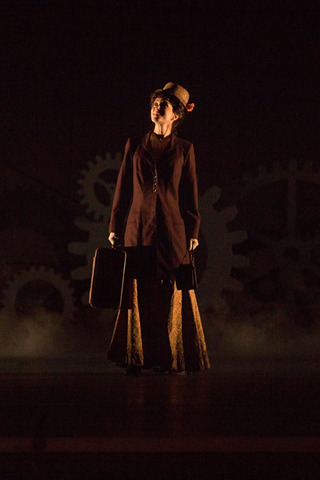 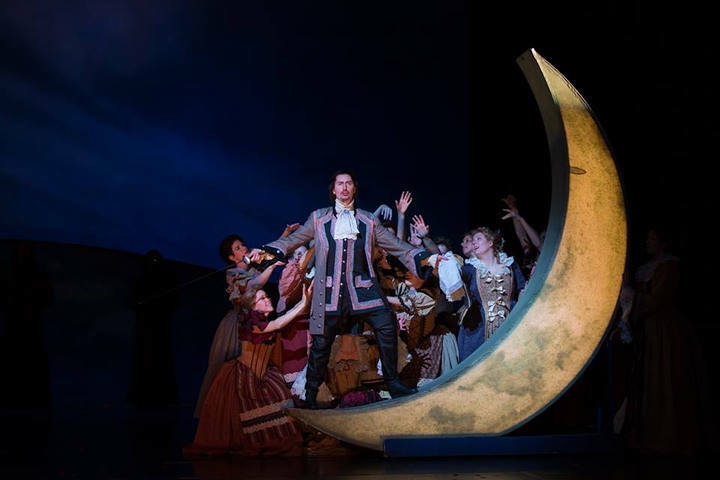 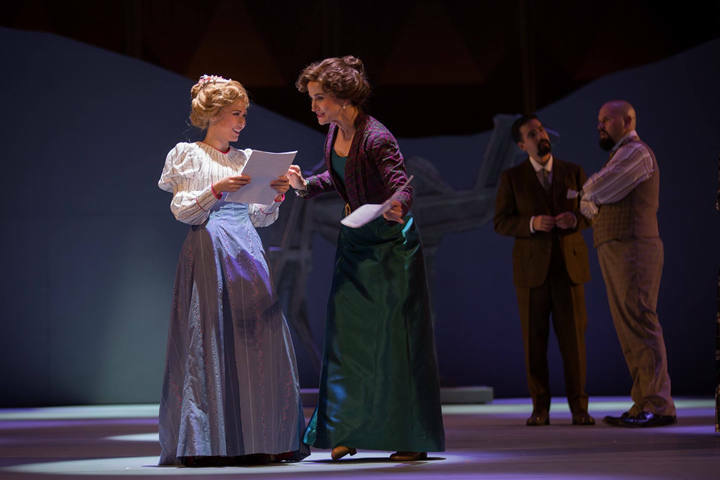 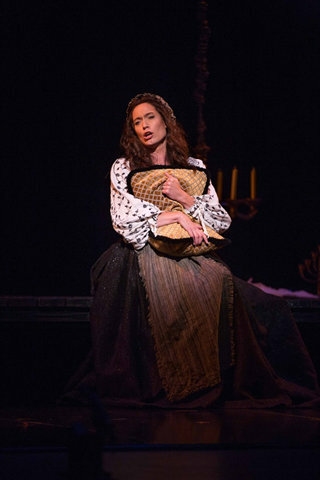 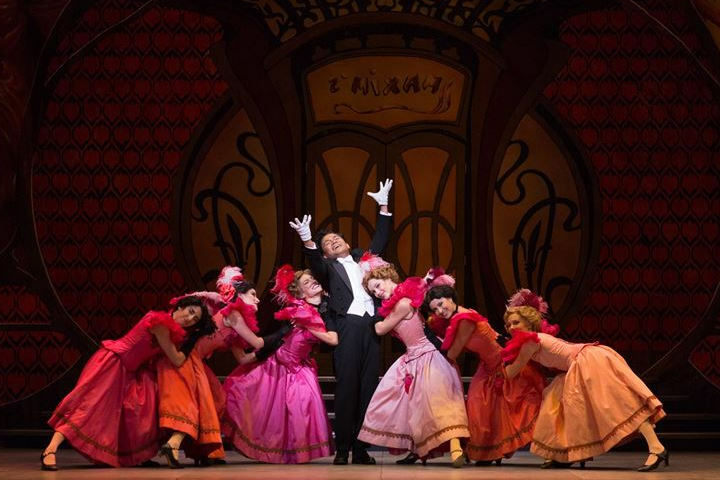 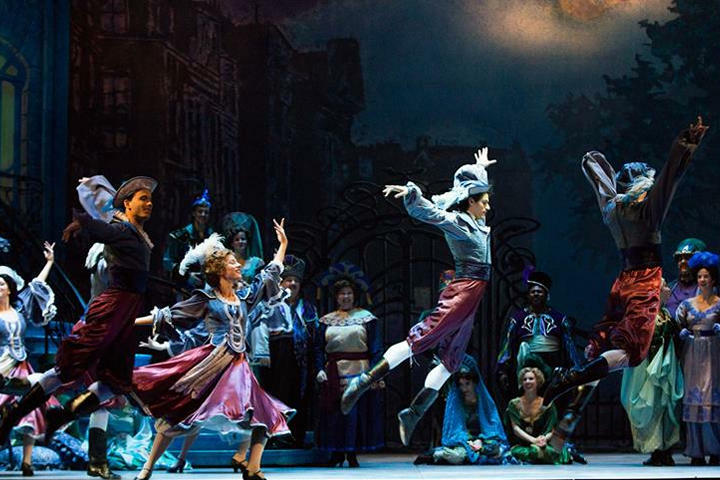 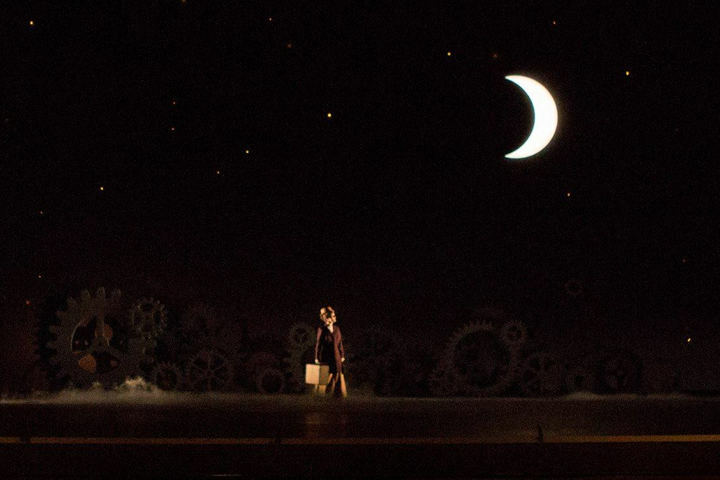 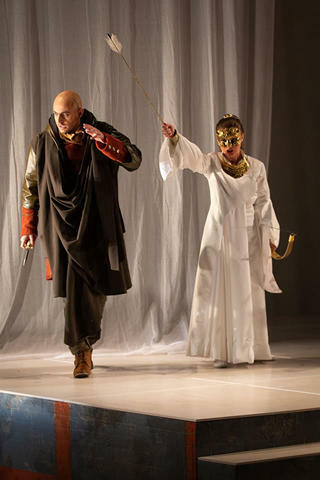 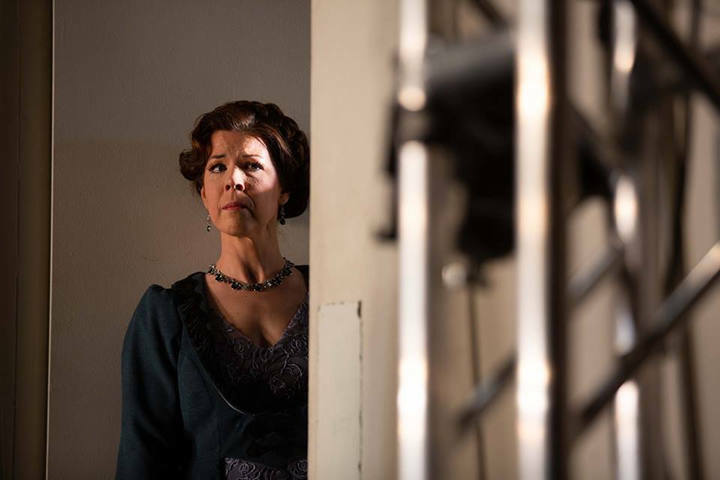 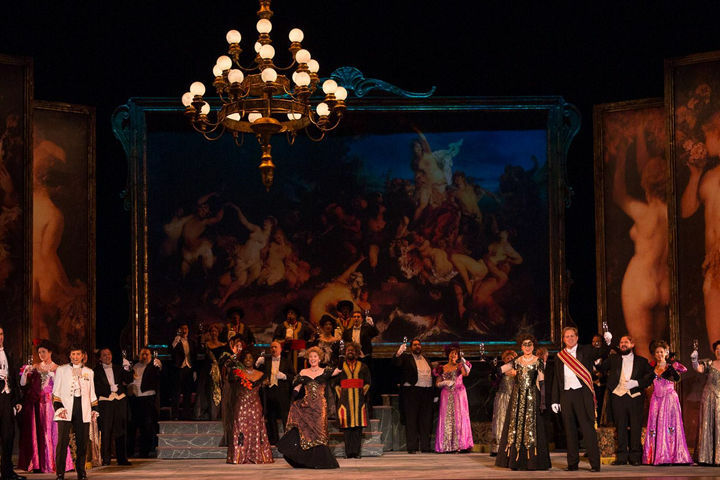 Florentine Opera announces 2015-16 season. 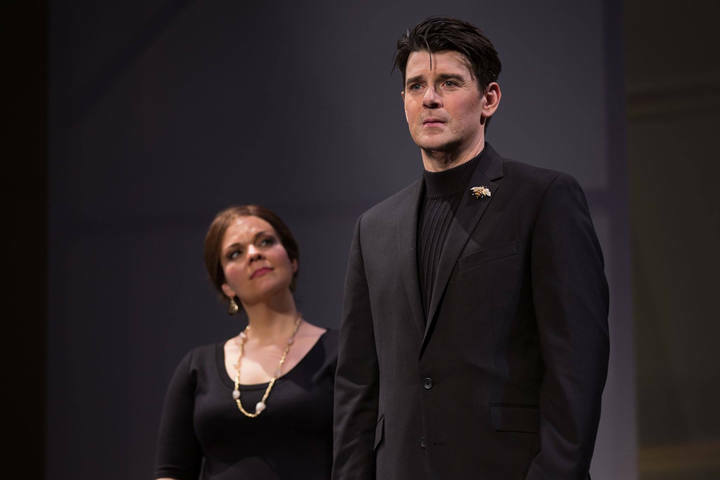 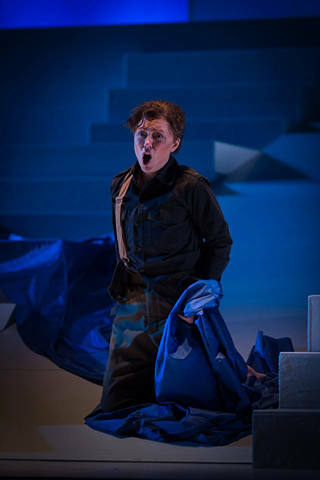 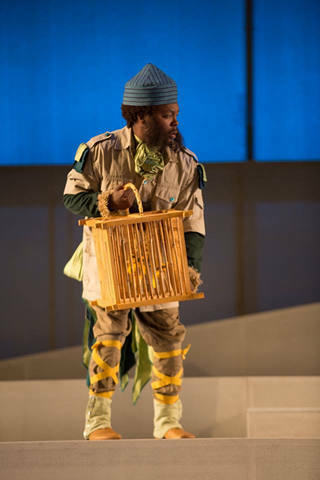 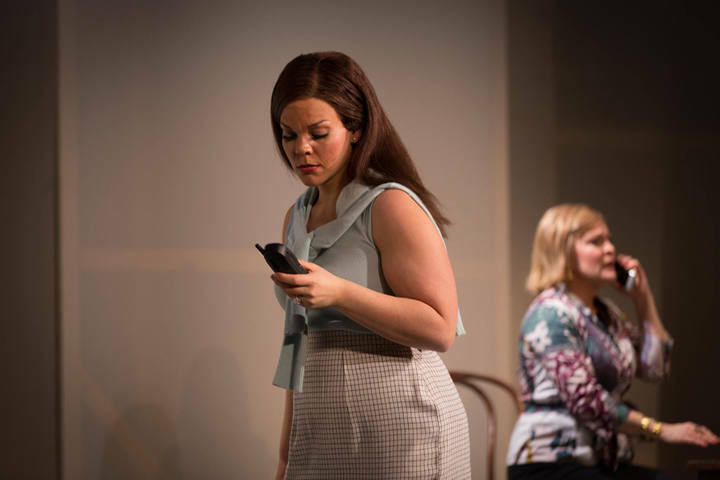 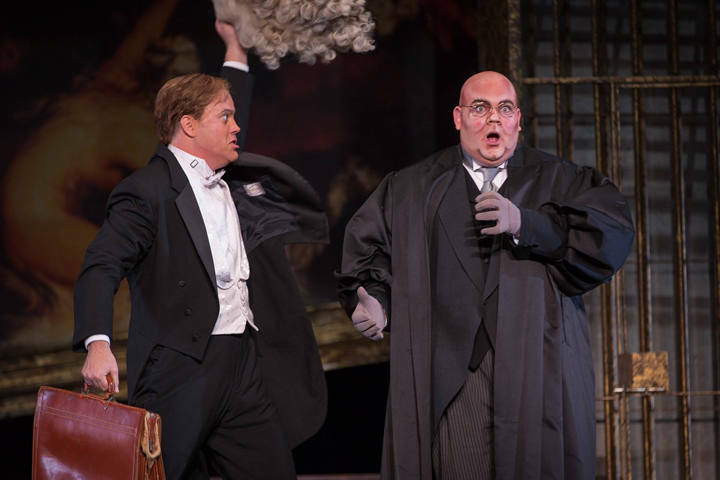 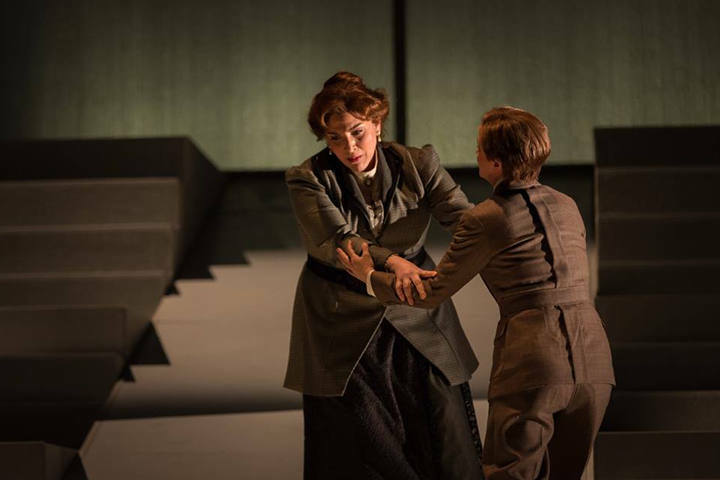 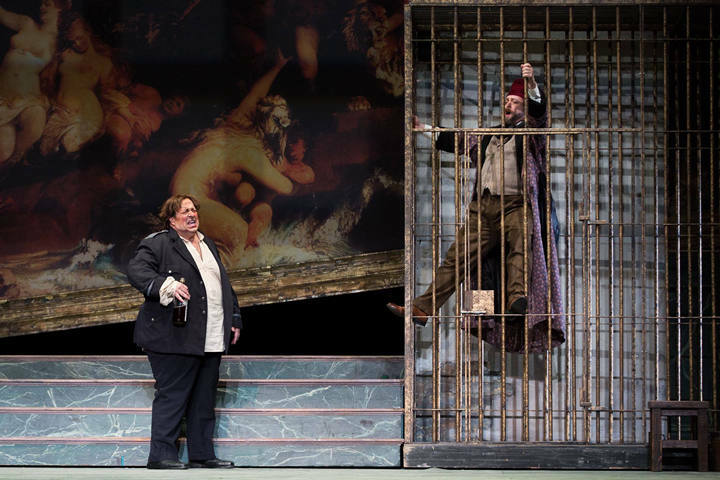 In its 2015-'16 season, the Florentine Opera will once again perform a newer American work, while also staging two of the most popular titles in opera tradition. 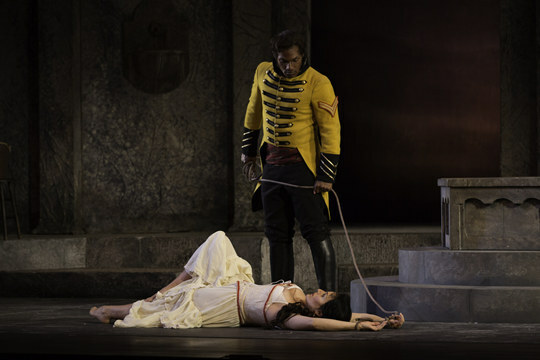 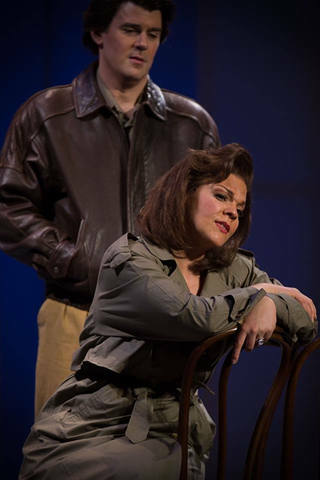 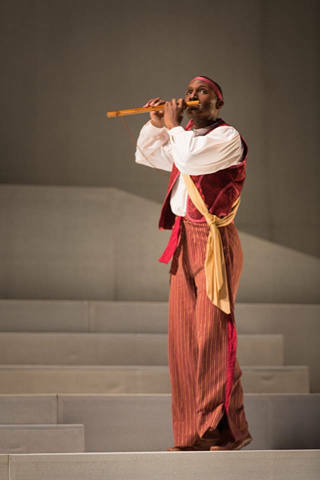 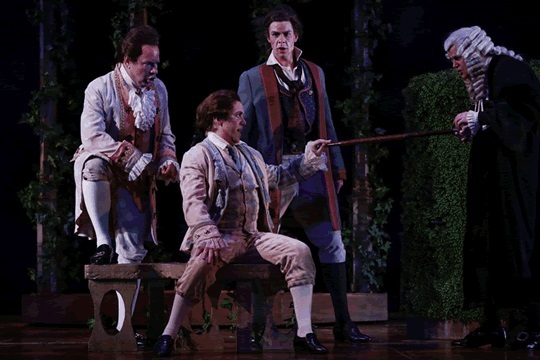 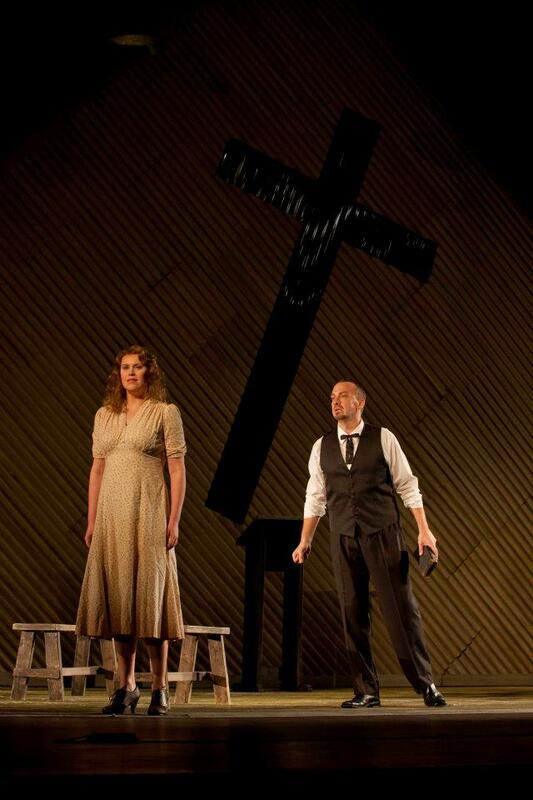 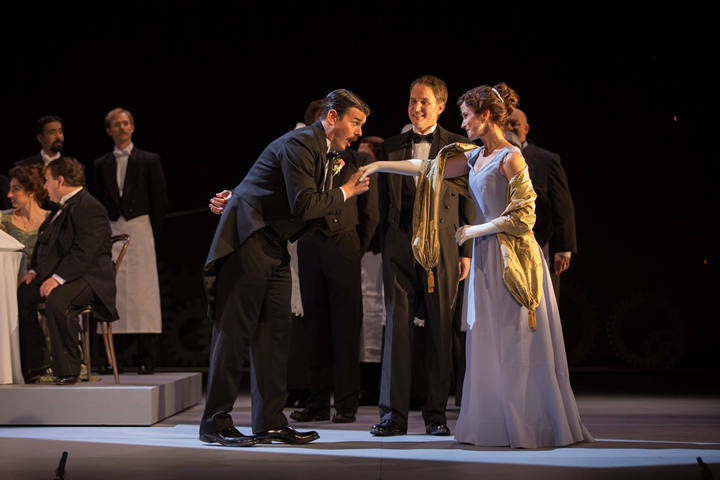 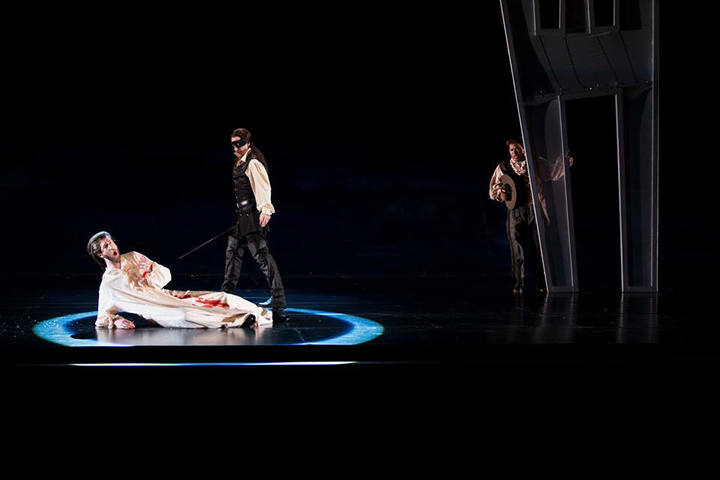 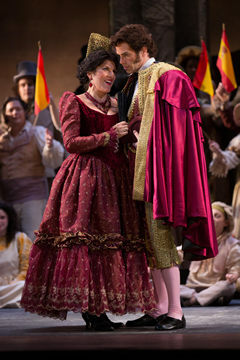 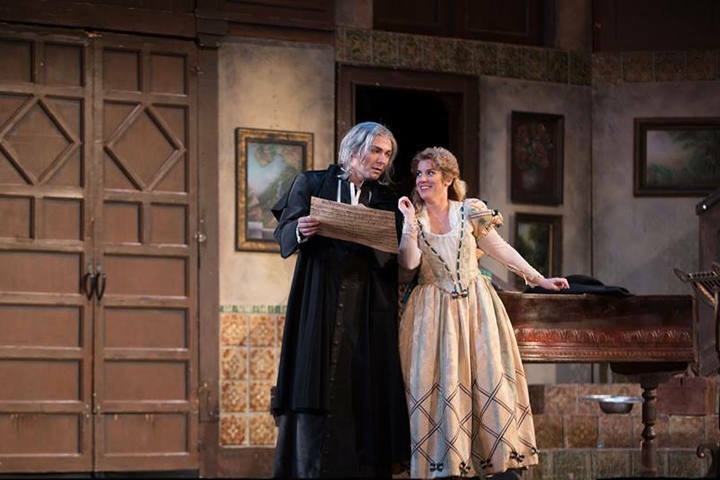 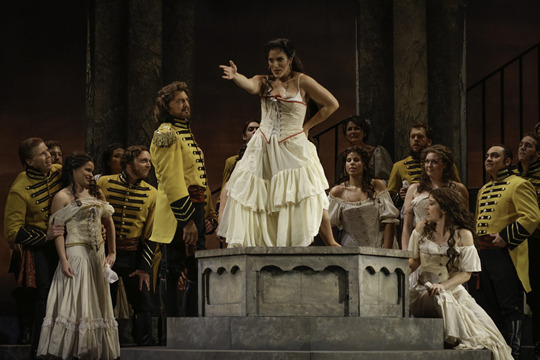 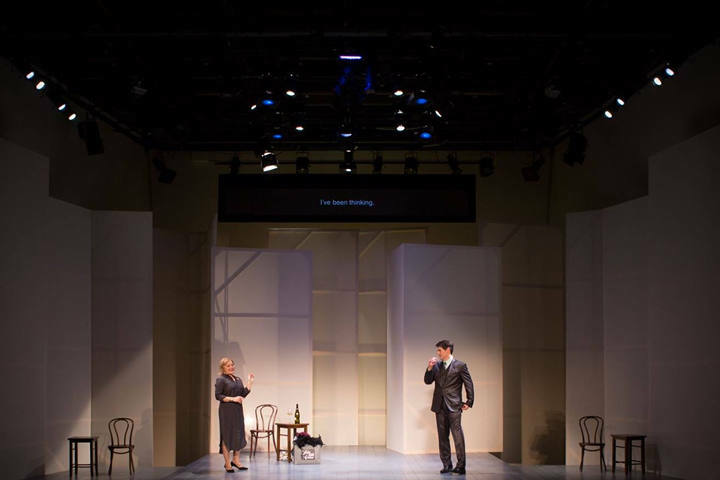 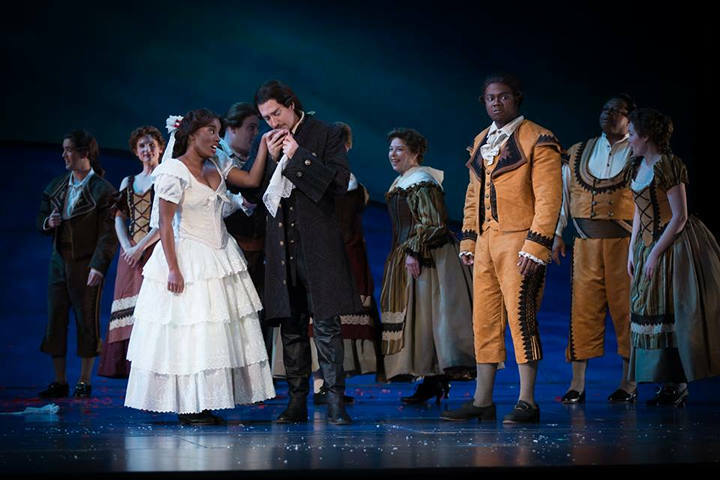 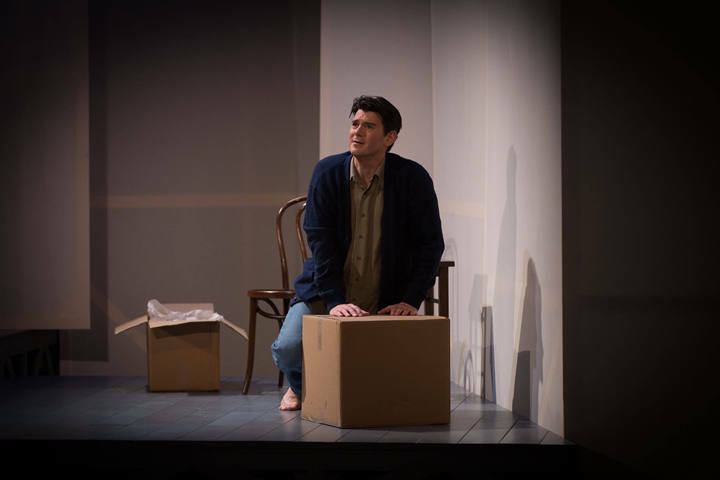 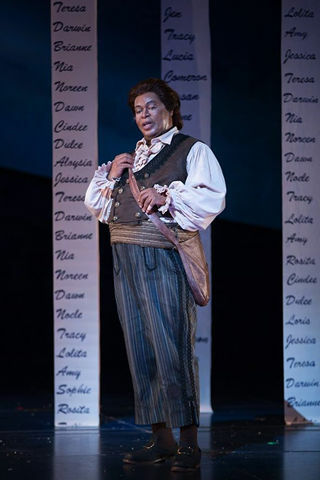 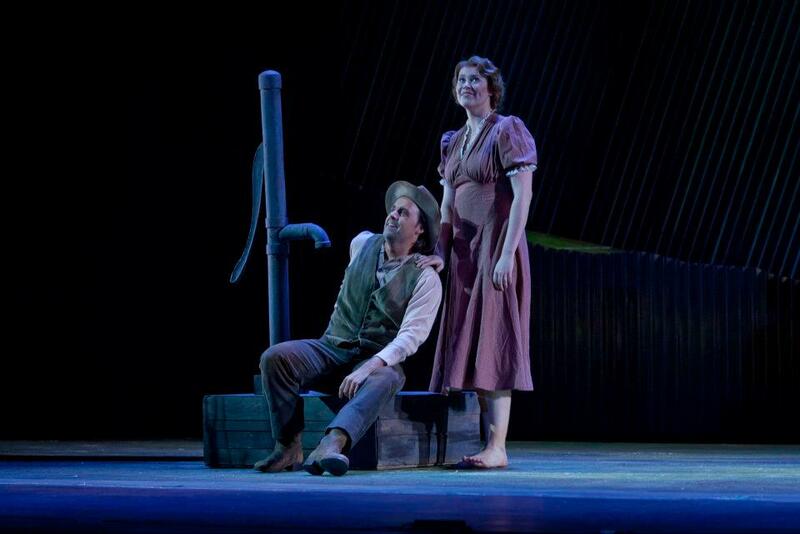 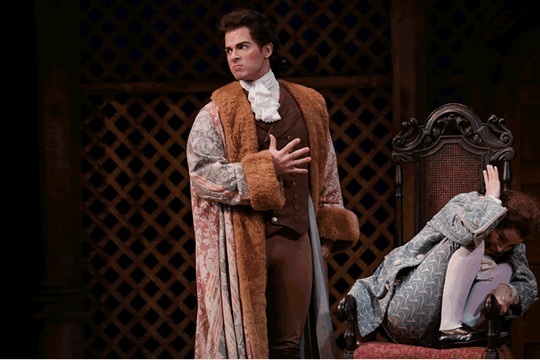 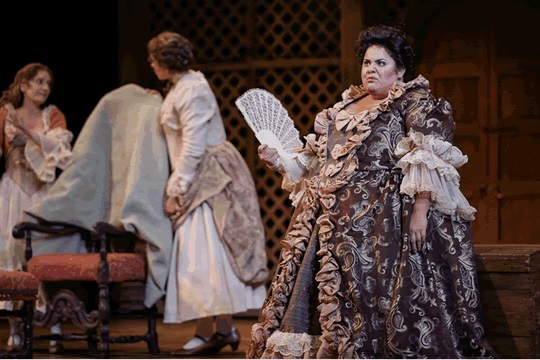 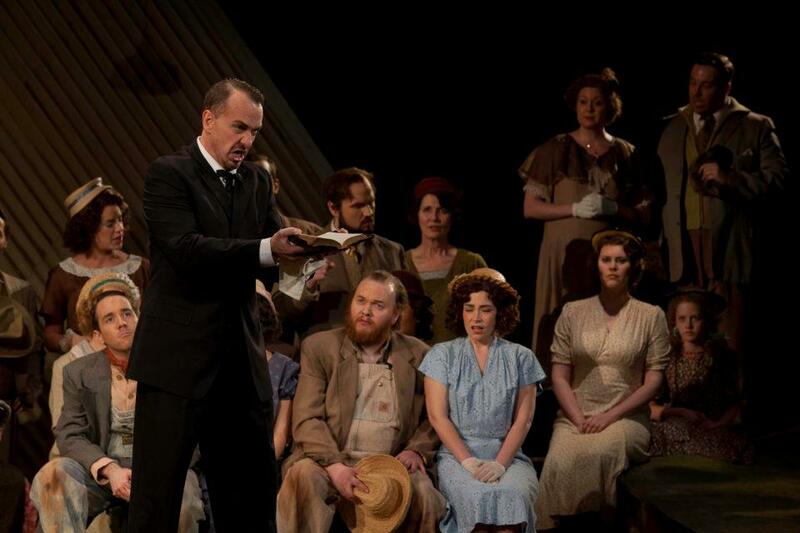 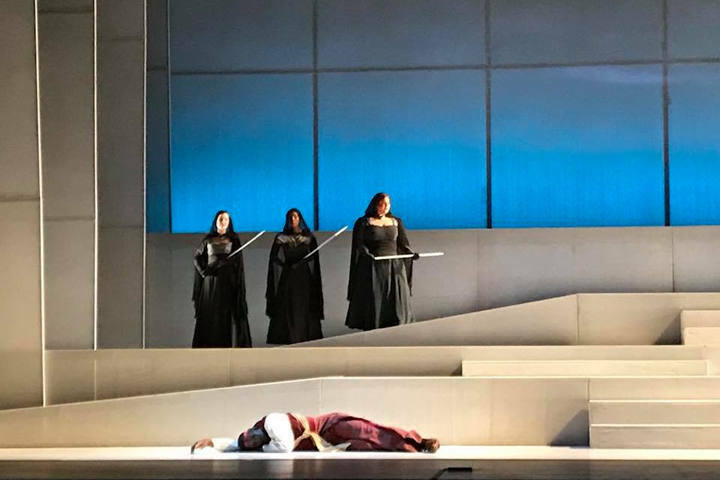 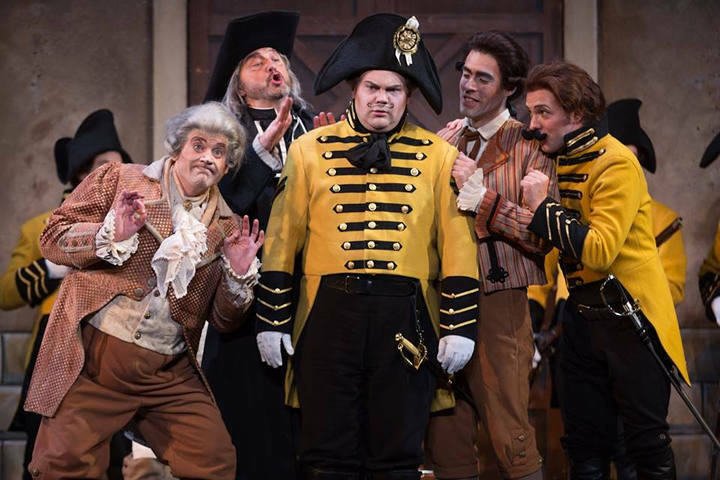 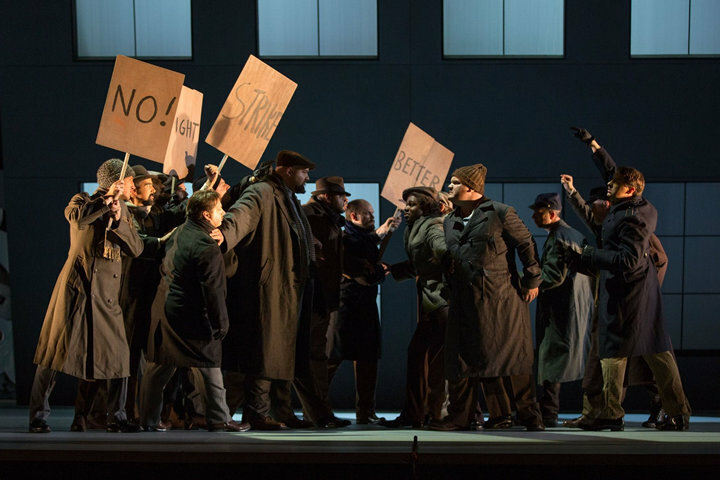 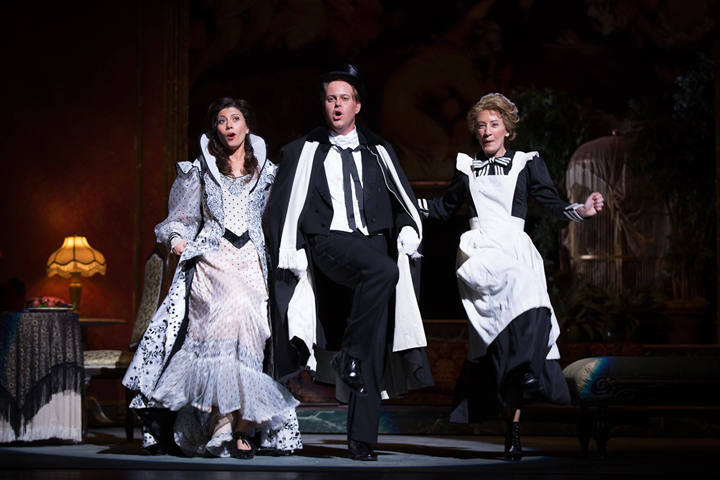 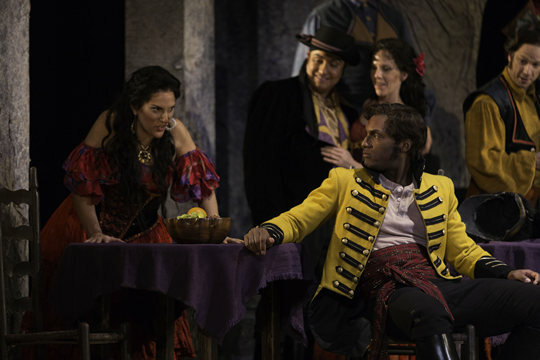 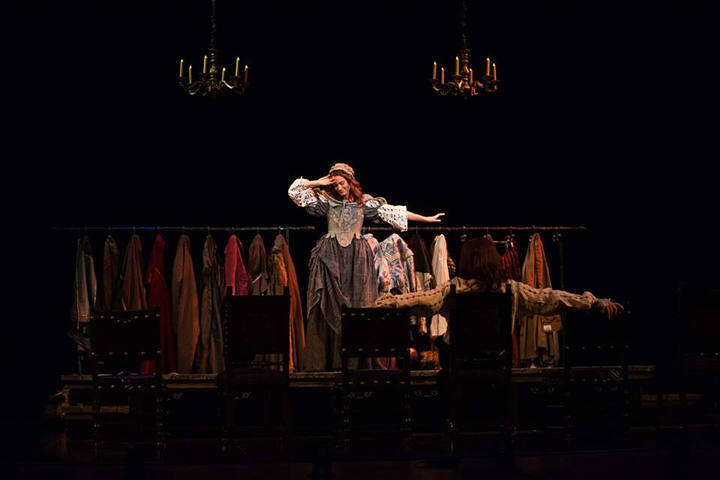 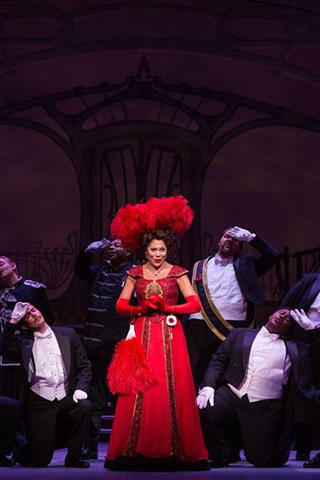 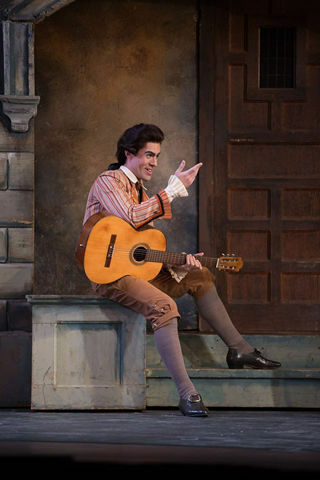 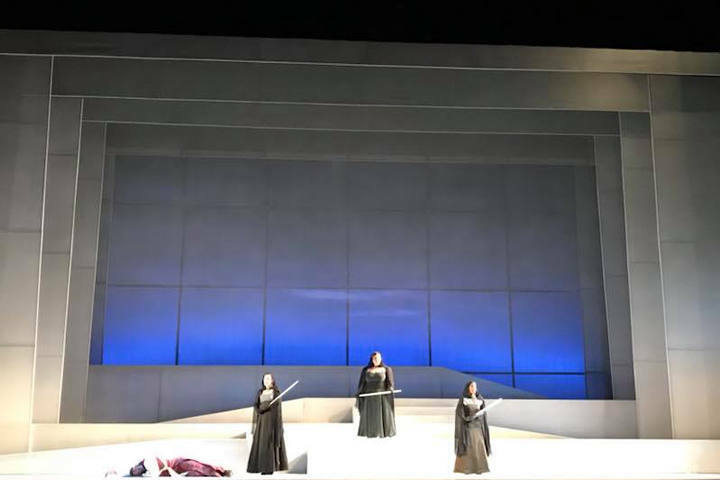 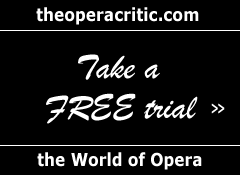 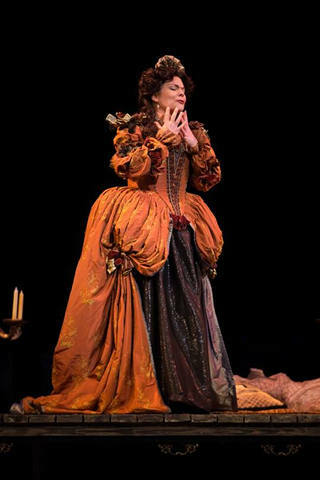 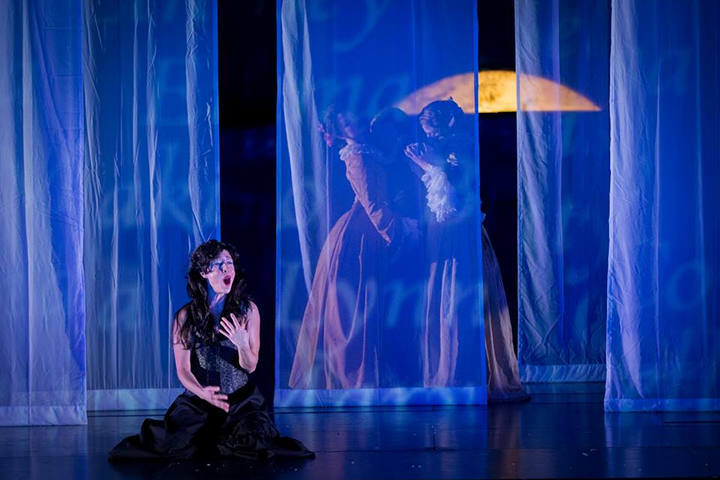 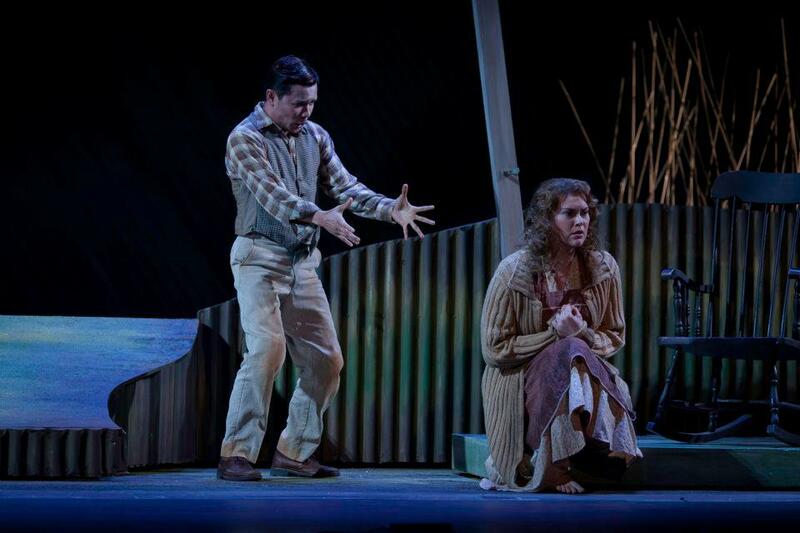 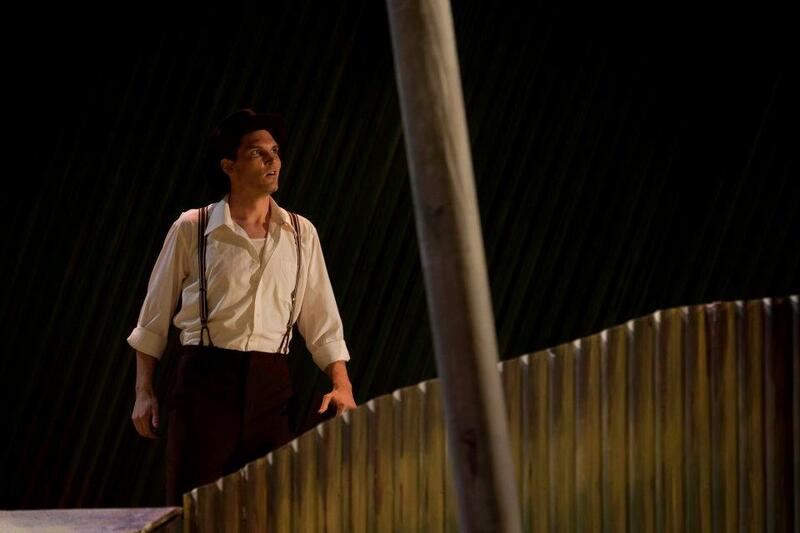 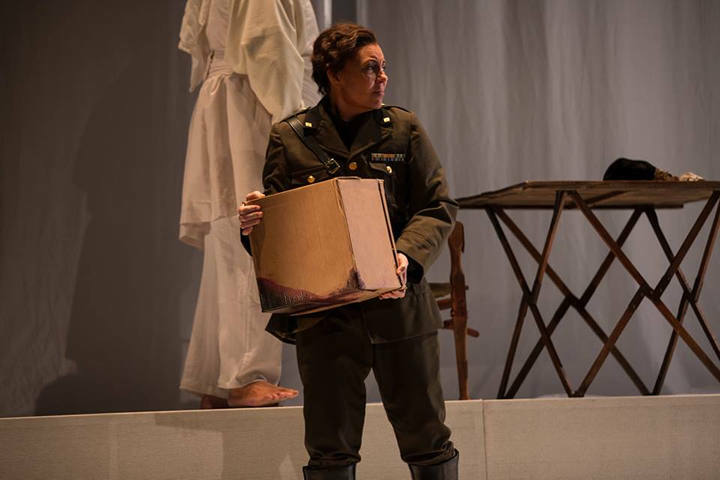 In its 2014-15 season, the Florentine Opera Company will offer its audience bonus music — a concert production of an American opera in addition to three fully staged operas and a Studio Artists concert.